Just like health officials are having a tough time because of the outbreak of diseases, internet companies too are finding it difficult to curb down vaccine-related misinformation, which ironically was spread in the beginning due to them. As of now, their attempts to separate are not anywhere close. If a person where to search on any social media site, like that of Facebook, Pinterest, or Instagram, they will turn up all types of false warnings about vaccinations. One can easily be influenced by bu these reports because they seem to debunk all options soundly. Some reports actually note that vaccinations may cause autism or that the mercury preservatives present in them can be poisonous. According to some experts, the online spread of misinformation about vaccination is the reason why there are so many parents who fear and suspect vaccination, which has in turn also contributed to the comeback of very dangerous diseases in recent years, including measles, whooping cough, and mumps. Facebook, in March, had said it would be recommending groups and pages that promote hoaxes about vaccines and also would reject ads with similar content. This has helped in great regard to filtering out blatant sources of vaccine misinformation, such as the website Naturalnews.com. 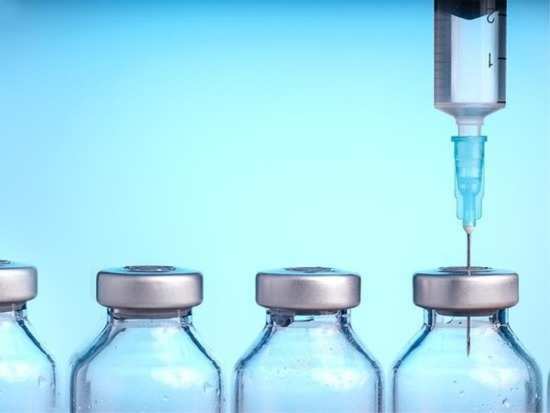 But despite all the leaks, there are in the process and the high-profile outbreaks, overall vaccination rates remain high in the US according to the Centers for Disease Control and Prevention. But the percentage of children under 2 who haven’t received any vaccines is growing. 6Can retail therapy help people unleash their emotions? 8Want to stay hydrated this summer? Give popsicles a try! 10Puffy eyes and dark circles? Here's an eye cream you must use!